Fingerprinting Lifting Empire Investigations LLC is a private investigation firm. 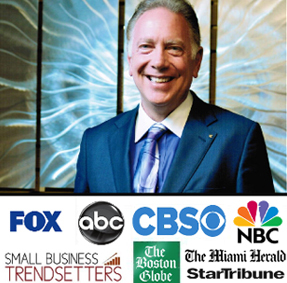 Our Global reach is sought after by the most prestigious companies and private individuals! Fingerprints can bring undisputed leverage to a seemingly unsolvable case. 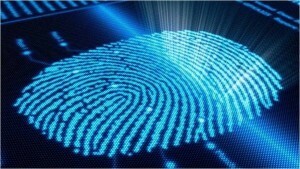 Police department forensic labs take 4-6 months for fingerprint analysis Empire can do it in less than 24–48 hours. FACT: Fingerprints are no more similar between two family members than between two strangers. The legal implication of properly lifted fingerprints has the ability to resolve cases that appeared to be dead in the water. Evidence speaks louder than any defense attorney.